Josh Duhamel and Megan Fox will star in the family comedy from '10 Things I Hate About You' director Gil Junger, which Double Dutch International is selling in Cannes. 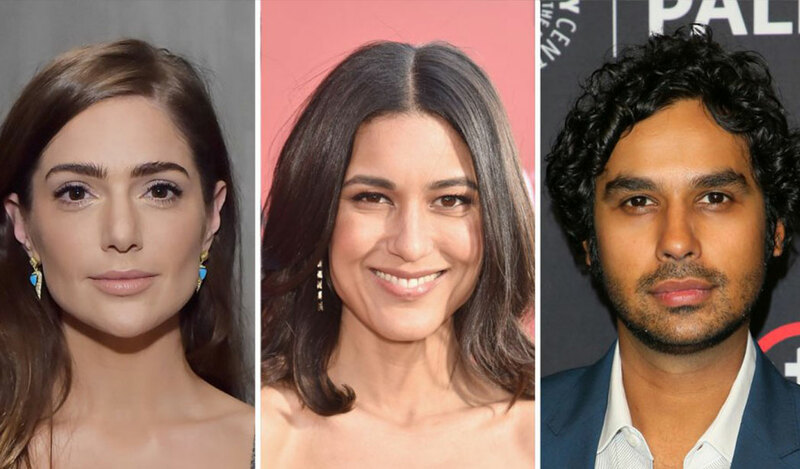 Black Swan actress Janet Montgomery, The Big Bang Theory star Kunal Nayyar and Wind River actress Julia Jones have joined the cast of Think Like a Dog, the new feature from 10 Things I Hate About You director Gil Junger. Bryan Callen (Ride Along) and Gabriel Bateman (Benji) have also been cast in the upcoming family comedy, which will star Megan Fox and Josh Duhamel. Written and directed by Junger, Think Like a Dog follows teen tech prodigy Oliver (Bateman) whose science-fair experiment goes awry and creates a telepathic connection between himself and his dog. Fox and Duhamel will play Oliver’s parents. Think Like a Dog begins shooting May 9 in New Orleans. 10 Things I Hate About You's Andrew Lazar is producing together with M-Star International's Cory Chen, who is financing the feature. Double Dutch International is handling international sales on Think Like a Dog with Double Dutch executives Jason Moring and Stanley Preschutti executive producing. Montgomery is represented by CAA, Hamilton Hodel in the U.K. and Management 360; Nayyar is represented by Innovative Artists and Lovett Management; Jones is represented by Innovative Artists and Untitled Entertainment; Callen is represented by Innovative Artists and CAA; Bateman is represented by Coast to Coast Talent Group and HG5 Entertainment; Fox is represented by ICM Partners; Duhamel is represented by ICM Partners and John Carrabino Management.